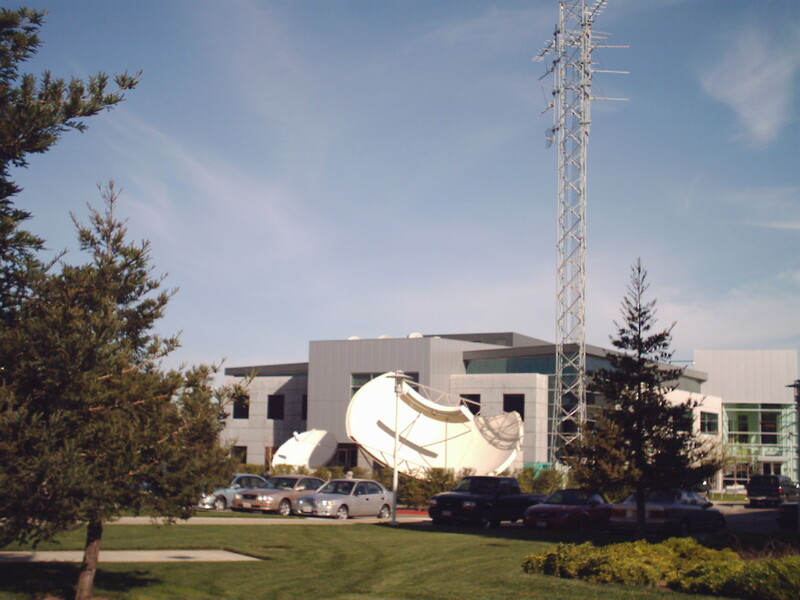 Galaxy-1R is used by Broadcasters to deliver HBO, Starz and Food network along with CNN Headline News and Cartoon Network to Cable operators and Mini-Dish Companies. WABC-TV in New York used Galaxy-1R to get its signal to cable companies after 9/11 until it could put up a new transmitter. It is recommended that you have at least a 10 foot or Larger Dish to receive the signals from Galaxy-1R.